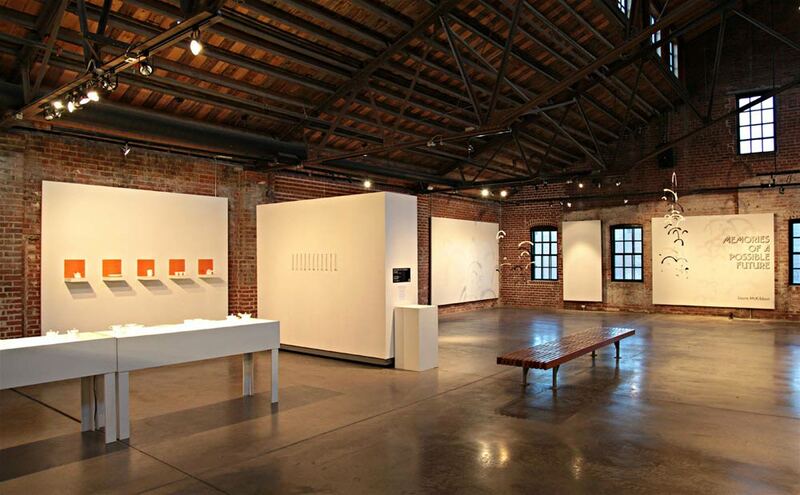 State-of-the-art contemporary ceramic artists’ studio facility and industrial museum. Cheap gas reduced the expense in manufacturing clay products. 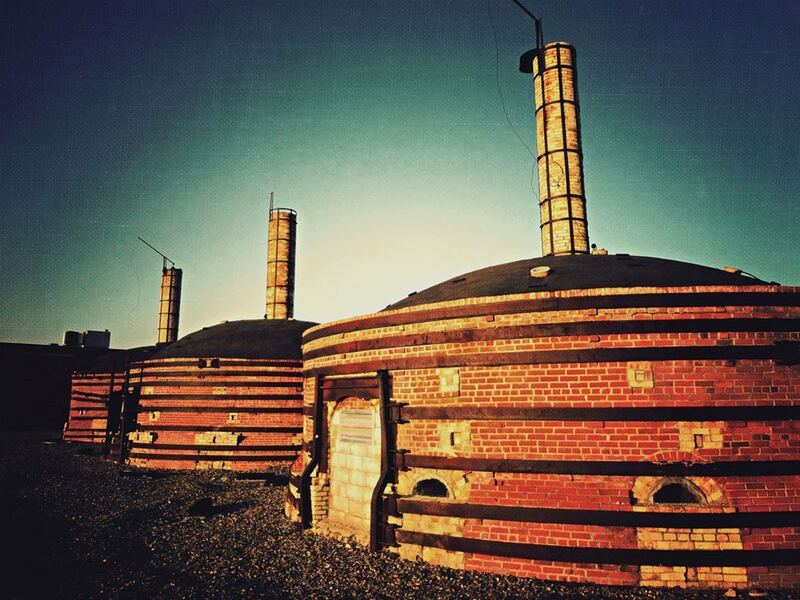 Natural gas provided reliable, consistent heat at the intensely high temperatures needed for firing the kilns and the availability of gas assured clay products as one of Medicine Hat’s earliest and most successful industries. 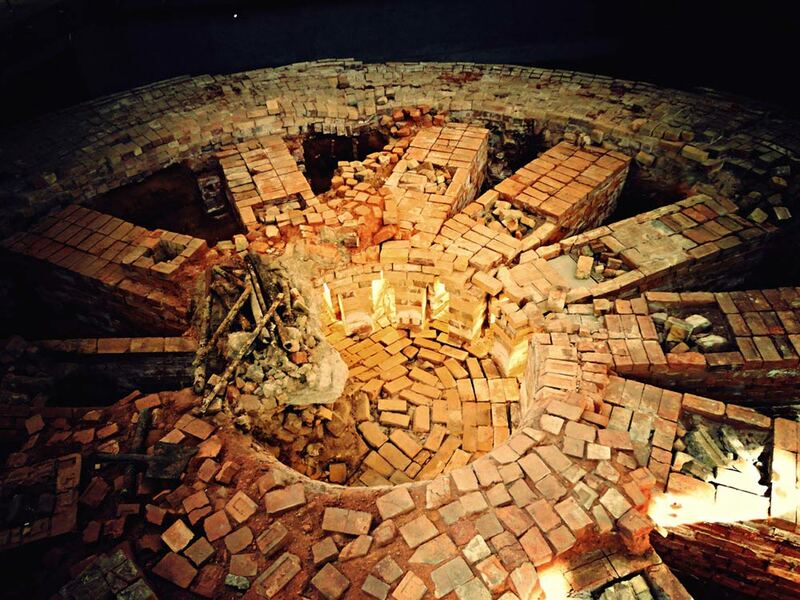 The other natural advantage was an abundant supply of clay. 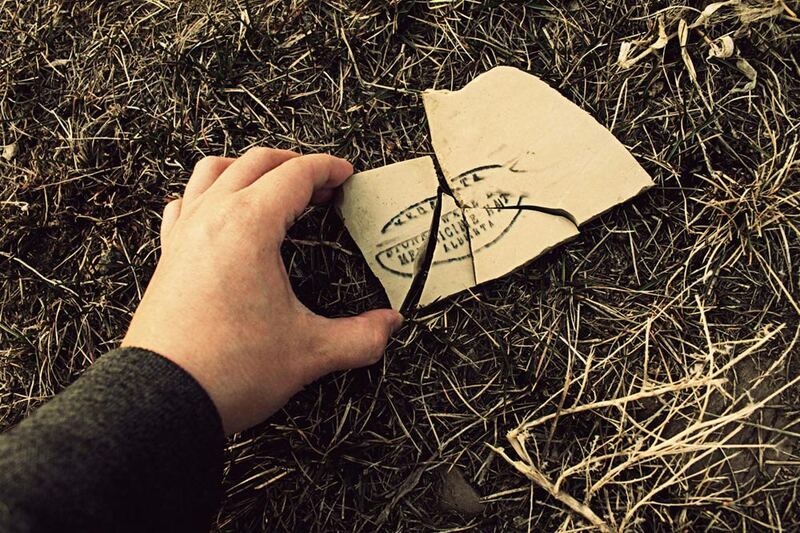 For centuries the South Saskatchewan River deposited alluvial silt along its banks, and as early as 1885 these clays were tested for their brick making potential and found to be of excellent quality. The industry slowly grew over the next twenty years. 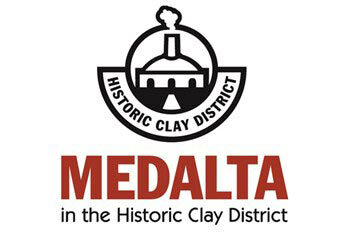 Many of the clay products factories established in Medicine Hat were small businesses, however, the two plants which dominated the industry were both large-scale operations: Medicine Hat Brick & Tile and Alberta Clay Products. 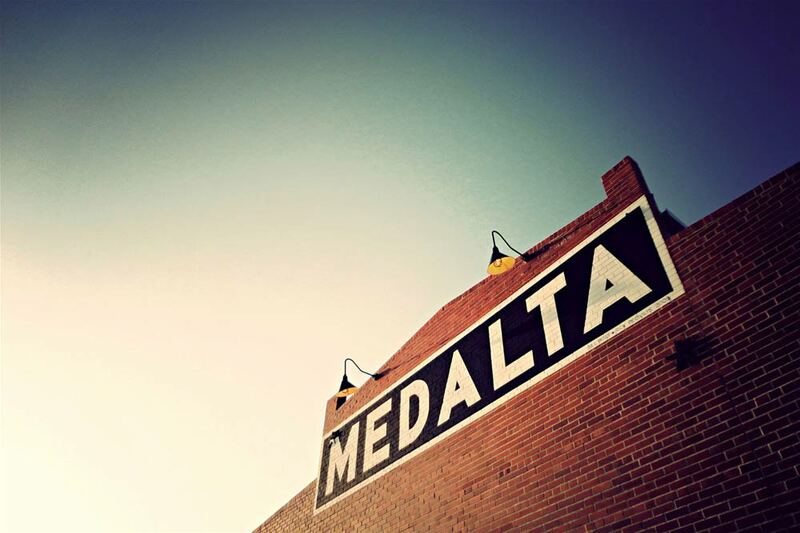 Today Medalta in the Historic Clay District provides the setting for a living, working museum, vibrant education centre, a Reception Gallery, and a 12,000 square foot contemporary ceramics studio: The Shaw International Centre for Contemporary Ceramics. Operating out of the Shaw Centre, the Medalta International Artists in Residence Program is designed to serve artists at all stages of their careers. 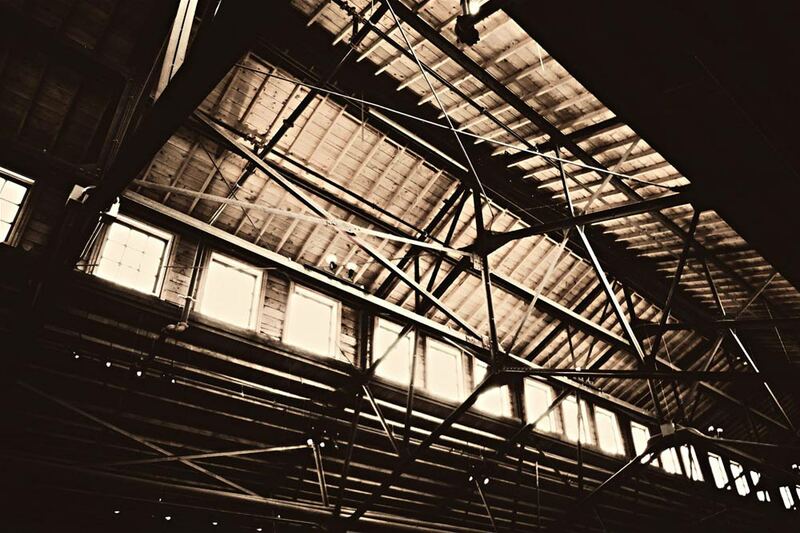 Artists come from all over the world and bring different experiences, techniques and ideas to the unique studios in the Historic Clay District. The studios are full of vibrant energy with resident ceramic artists, community education classes, workshops, and kids’ classes all combining to make this a vital working museum, education centre and studio complex.